Want to setup Google Analytics Custom Dimensions in WordPress? With Custom Dimensions, you can choose to track your own custom data and display it in your MonsterInsights dashboard and reports. 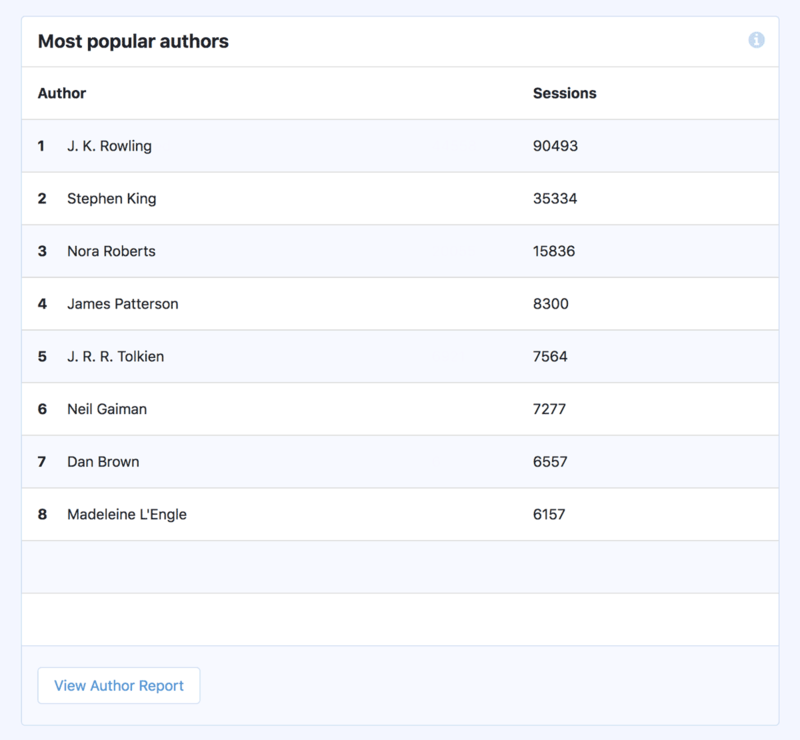 You can add Author tracking to see which author’s posts generate the most traffic. 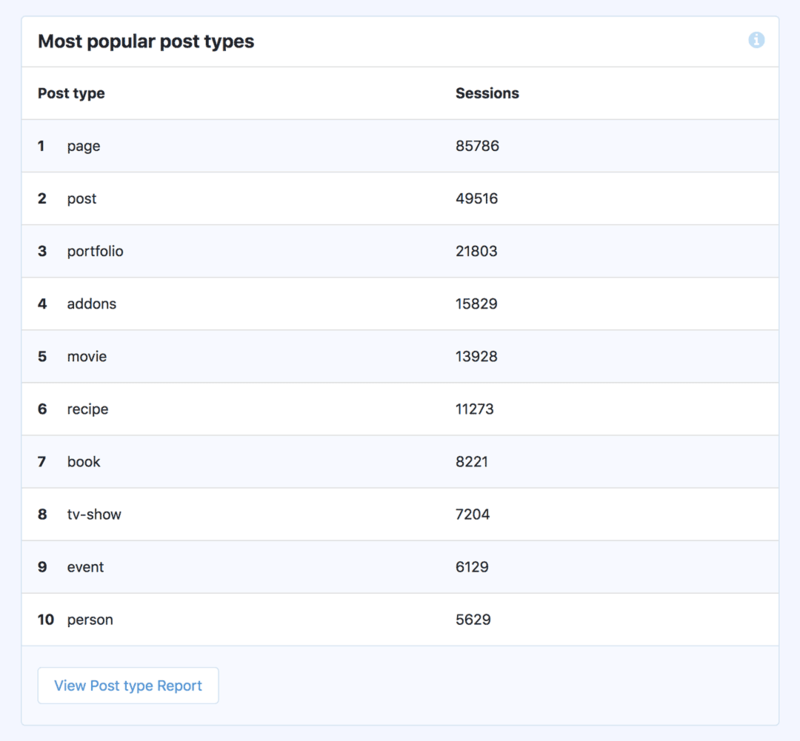 You can add Post Type tracking to see which WordPress post types perform better. 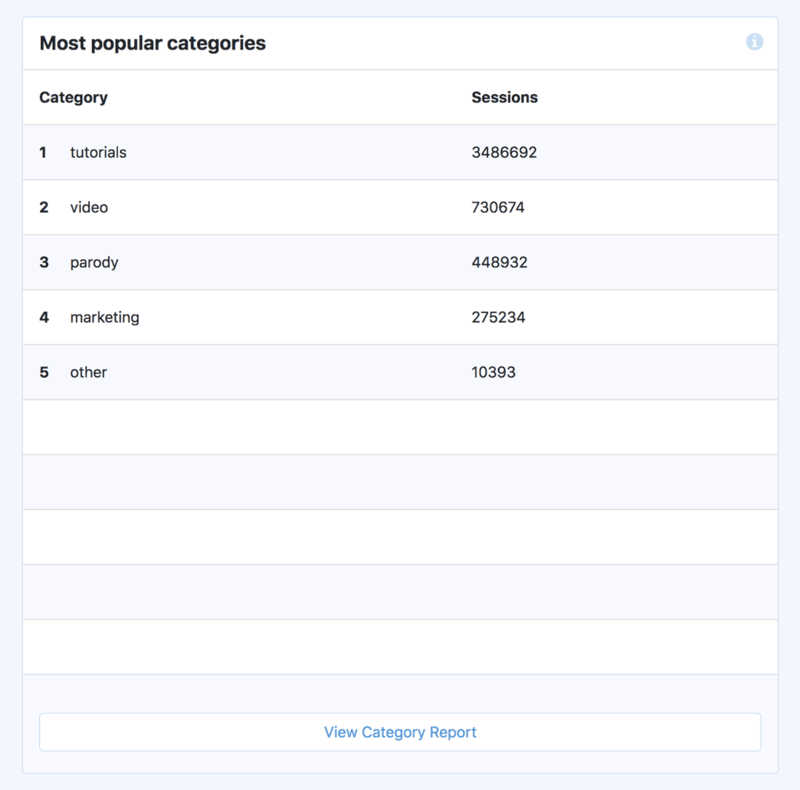 You can add Category tracking to see which sections of your sites are the most popular. 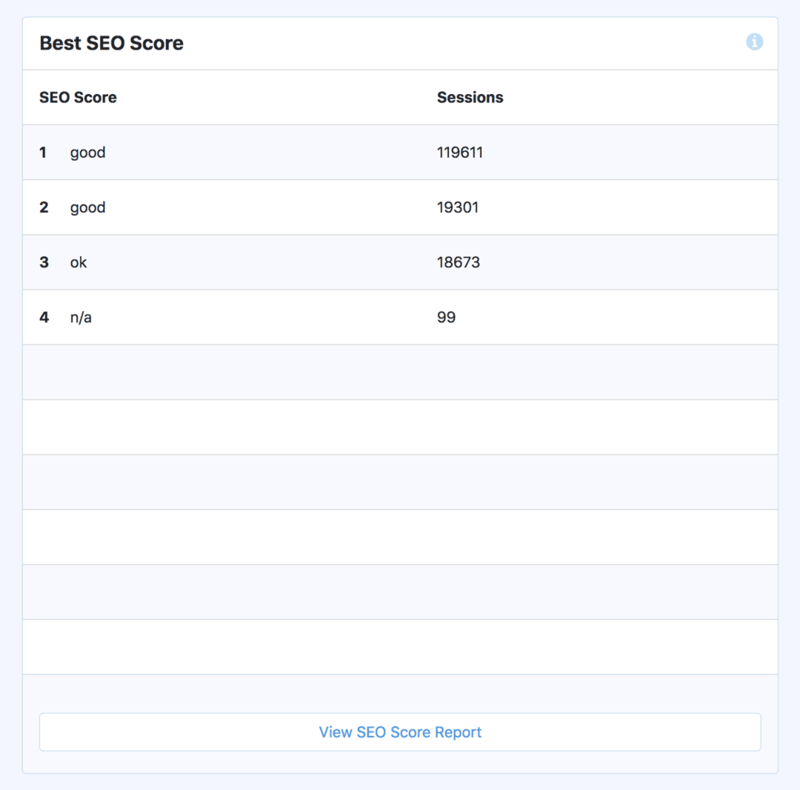 You can add SEO score tracking to see which blog SEO scores are the most popular. You can add Focus Keyword tracking to see which of your content is doing well in search engines. There’s no need to be limited by the data Google Analytics hands you. With Custom Dimensions, you decide what data is important, by setting your own custom tracking parameters. 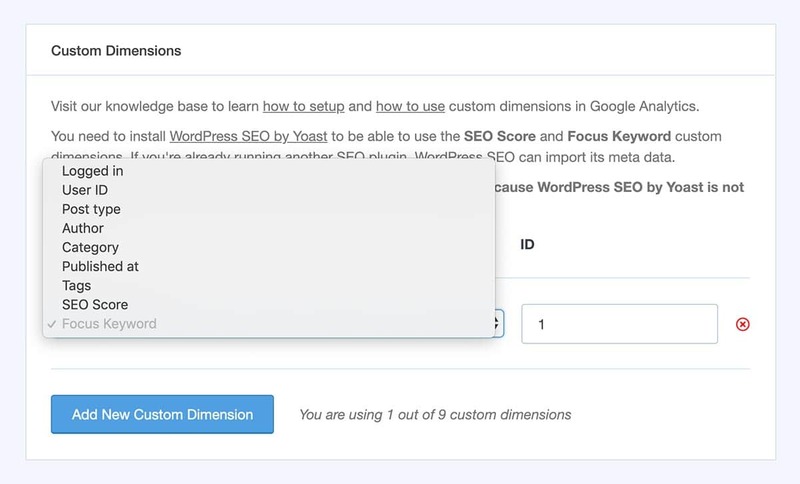 Furthermore, you get a Custom Dimensions report right inside of WordPress! Now you can easily see what’s working at-a-glance. MonsterInsights helps you see what’s working at a glance and make data-driven decisions to grow your site.